Following the smash worldwide success of 2002's The Bourne Identity, Universal Pictures brings the second installment of best-selling author Robert Ludlum`s series to the screen with Matt Damon returning as trained assassin Jason Bourne in The Bourne Supremacy. 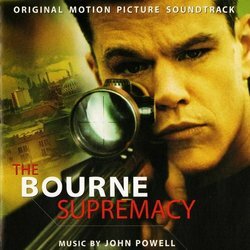 The Bourne Supremacy re-enters the shadowy world of expert assassin Bourne (Damon), who continues to find himself plagued by splintered nightmares from his former life. The stakes are now even higher for the agent as he coolly maneuvers through the dangerous waters of international espionage - replete with CIA plots, turncoat agents and ever-shifting covert alliances - all the while hoping to find the truth behind his haunted memories and answers to his own fragmented past. Compelling use of exotic worldwide locations and the muscular cinematic edge brought by vanguard director Paul Greengrass maintains the aggressive style and fresh, non-traditional perspective established in The Bourne Identity. 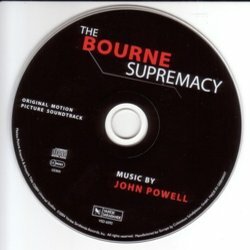 The Bourne Supremacy is the latest entry in a refreshingly new breed of that time-honored genre, the espionage thriller. 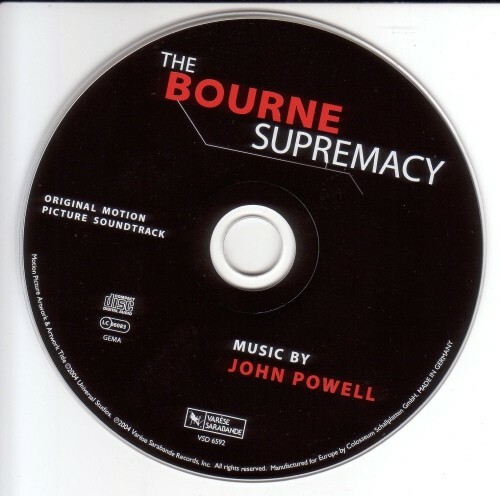 Composer John Powell, returns to the land of Ludlum for this thrilling sequel. Powell scored yet another hit with The Italian Job. 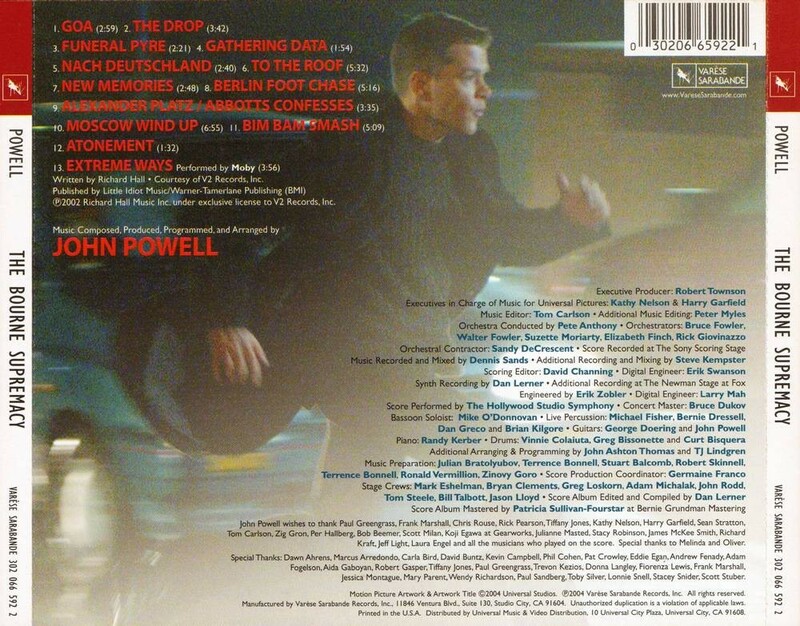 Both The Bourne Identity and The Italian Job spawned best-selling soundtrack albums. Prominently featured in the film and also included on this CD will be a new song called Extreme Ways performed by Moby.